Cow had a wire stuck in her foot. Vaccination is due. 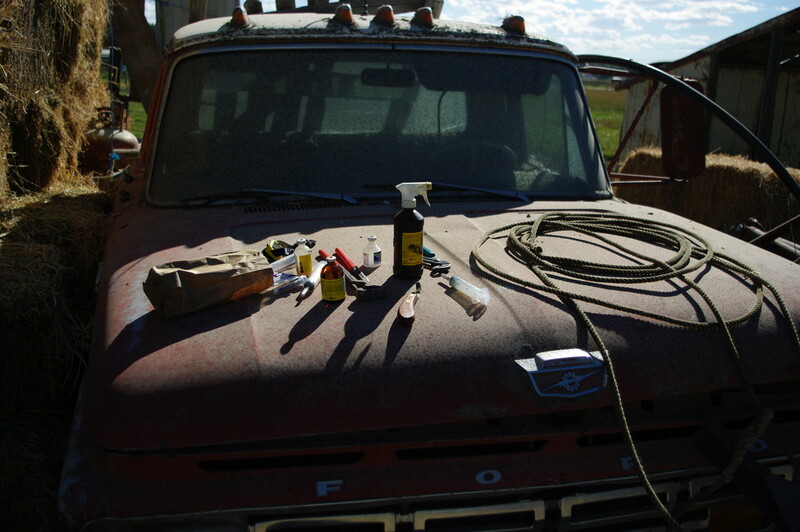 Rodeo over, dust settle, hoof fixed, everything vaccinated, all is well.